The word Chhaya means shadow, or influence depending on the context. Chhaya is a beautiful raga, with the same notes as Nand. It is a Tier 3 raga in my category which means that you cannot play this raga by simply learning the ascending and descending notes. 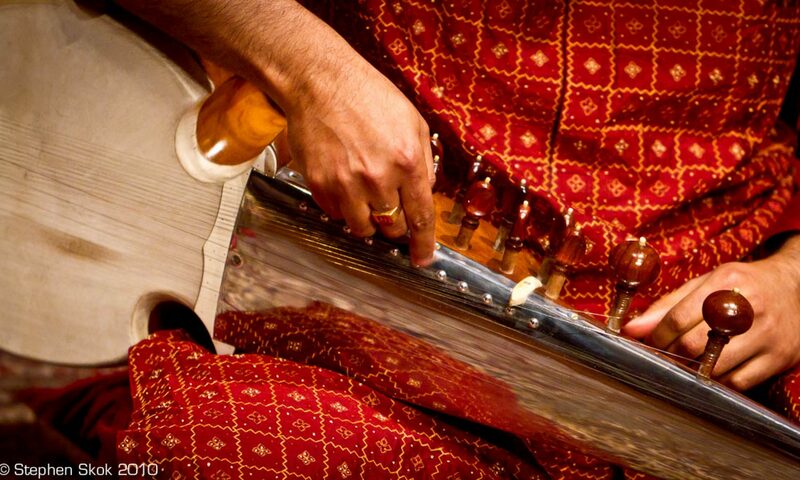 The nature of the raga is brought out by specific phrasings which depict its core. It is often easier to learn Chhaya by comparing it to its sibling Chhayanat. Specifically, Chhaya is a more restrained version of Chhayanat in many aspects. One key aspect of this restraint is absolute minimal use of the komal nishad, which forms an important part of Chhayanat. In that respect Chhaya requires that the faintest shadow (chhaya) of komal ni be used. I present a short take on Chhaya – composition by late Pt Buddhadeb Dasgupta, antara by Pt Sugato Nag- I have modified this slightly again.